Newly renovated estate in desirable gated Long Lake Ranches. 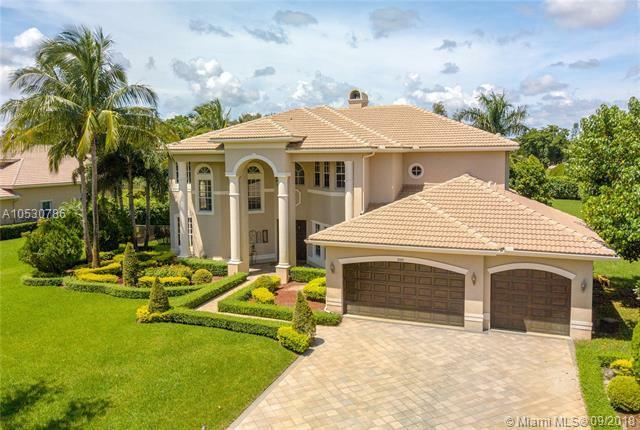 Magnificent 2 Story Estate features 6 bedrooms and 4.5 bathrooms. Freshly painted. Marble Floors throughout living areas. Entertainers Kitchen with eat in area, granite counter tops, rich cabinetry, large walk in pantry, and separate buffet. Renovated bathrooms. Custom Entertainers Wall unit in expanded Family Room. 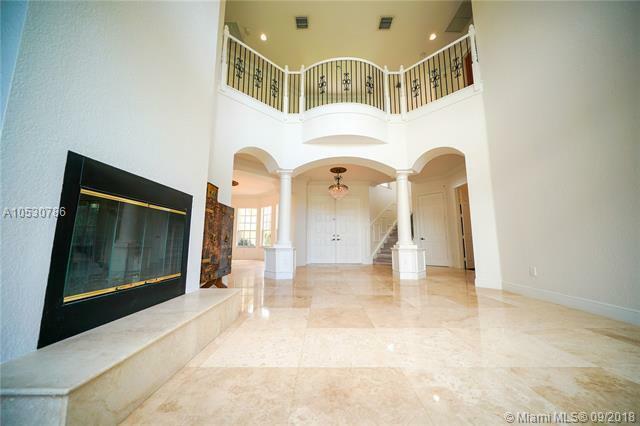 2 story formal living room with fireplace, Lavish Master Suite with sitting area and separate his/hers bathrooms and closes. 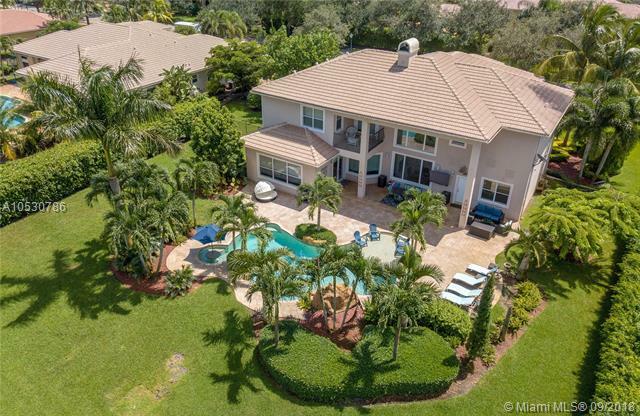 Master features private balcony that overlooks back yard .Resort Style Backyard w/ luxury heated pool with shallow area and sitting area in the pool as well as a lush waterfall. A+ Rated Schools. Community Features 2 guard gates, clubhouse, pool, gym, & playgrounds.